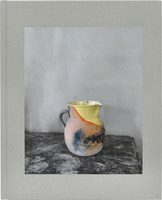 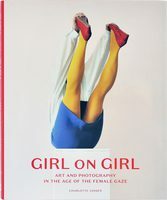 In this book, the authors explore and discuss the development of one of the most interesting and dynamic of photographic genres. 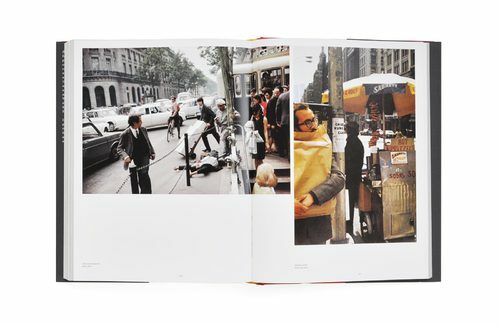 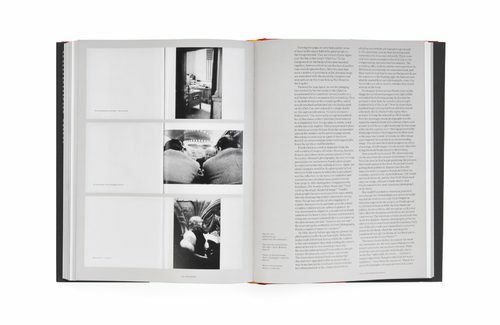 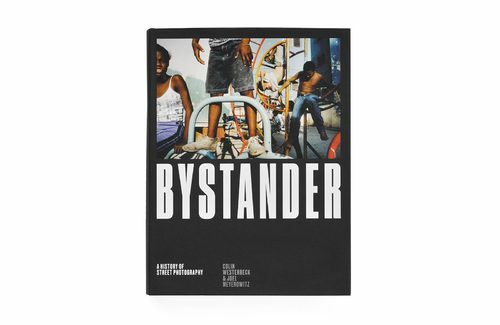 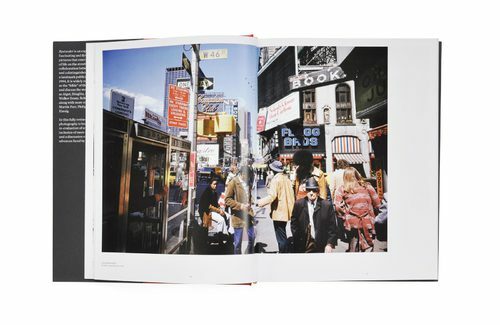 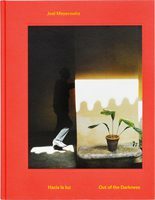 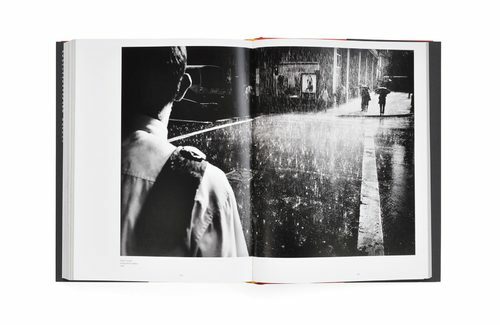 Hailed as a landmark work when it was first published in 1994, Bystander is widely regarded by street photographers as the ‘bible’ of street photography. 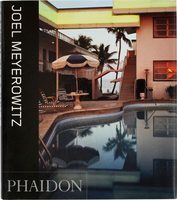 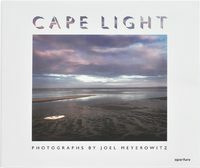 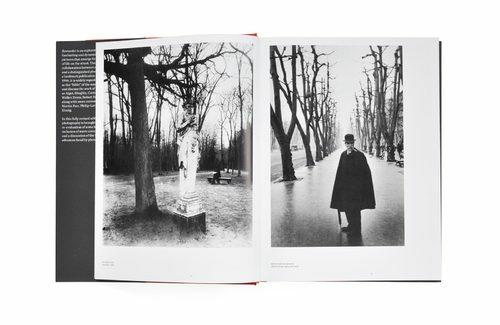 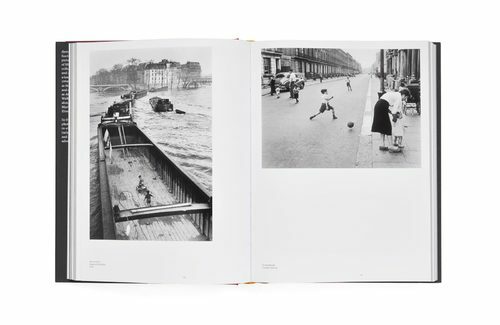 It covers an incredible array of talent, from the unknowns of the late 19th century to the acknowledged masters of the 20th, such as Atget, Stieglitz, Strand, Cartier-Bresson, Brassai, Kertesz, Frank, Arbus, Winogrand and Levitt to name just a few. 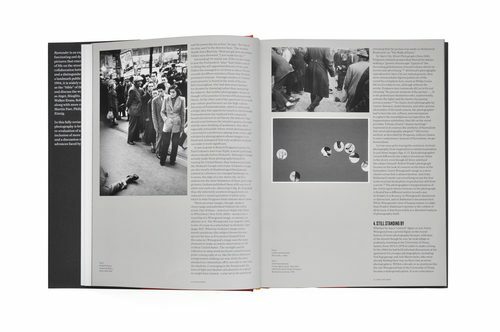 In this new and fully revised edition, the story of street photography is brought up to date with a re-evaluation of some historical material, the inclusion of more contemporary photographers and a discussion of the ongoing rise of digital photography.